Eagle created the original triple walled burial vault in 1932. 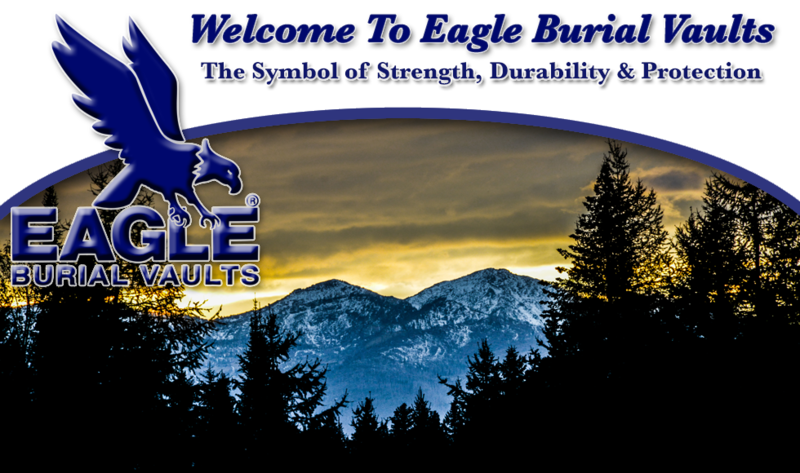 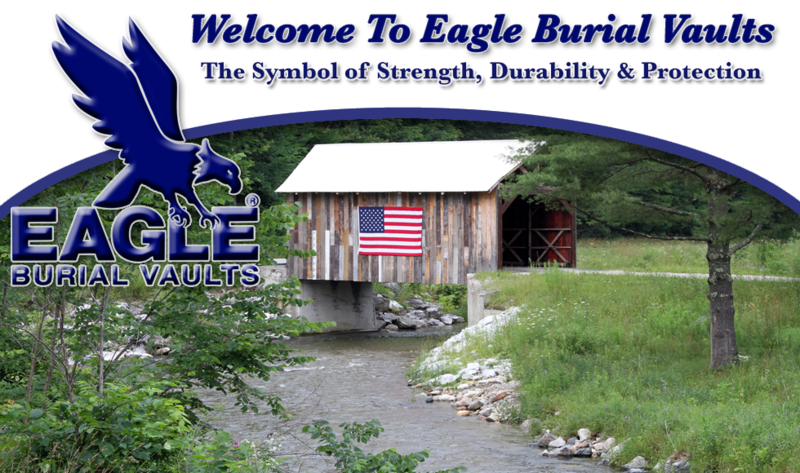 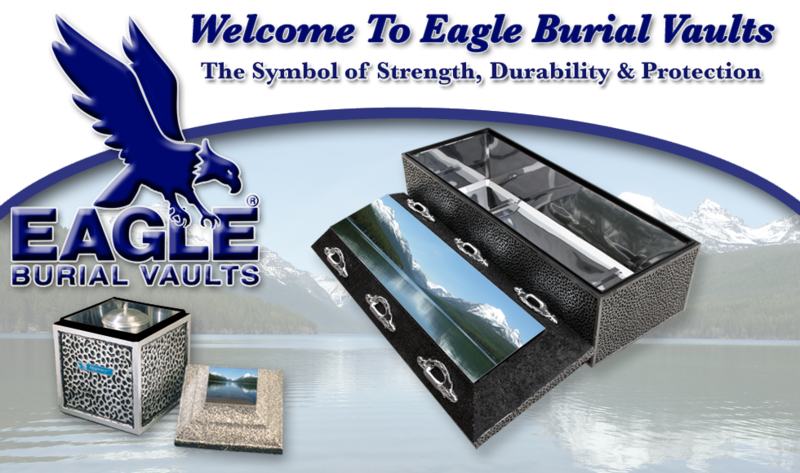 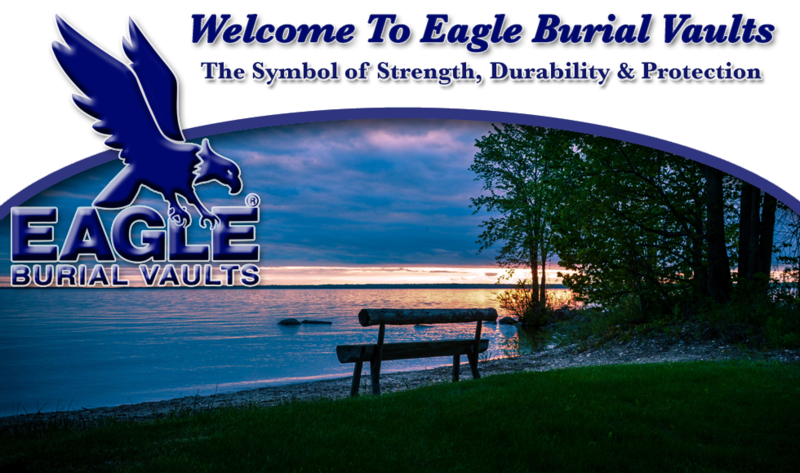 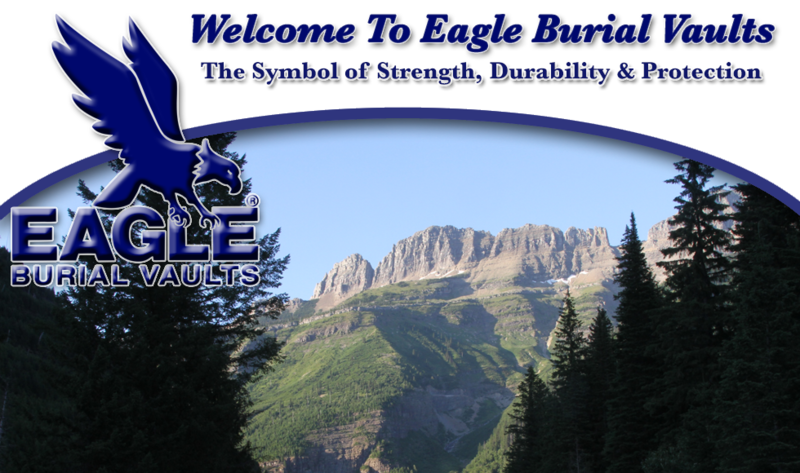 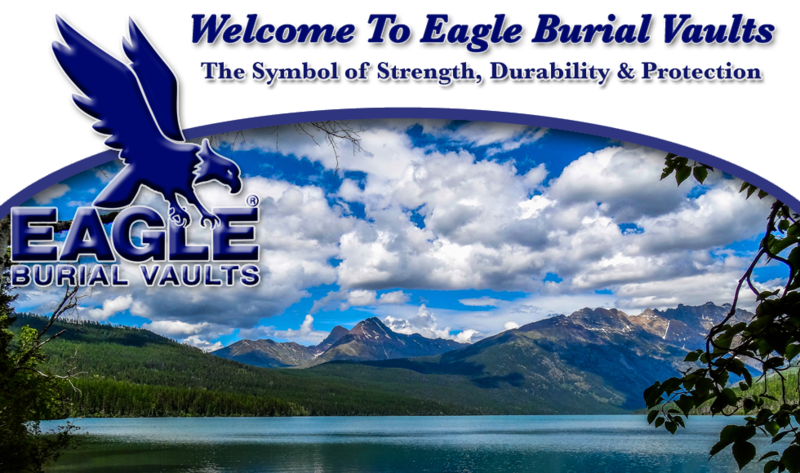 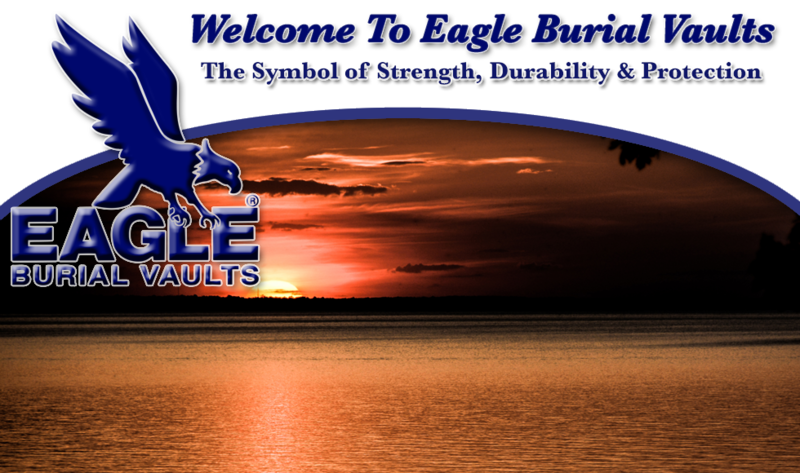 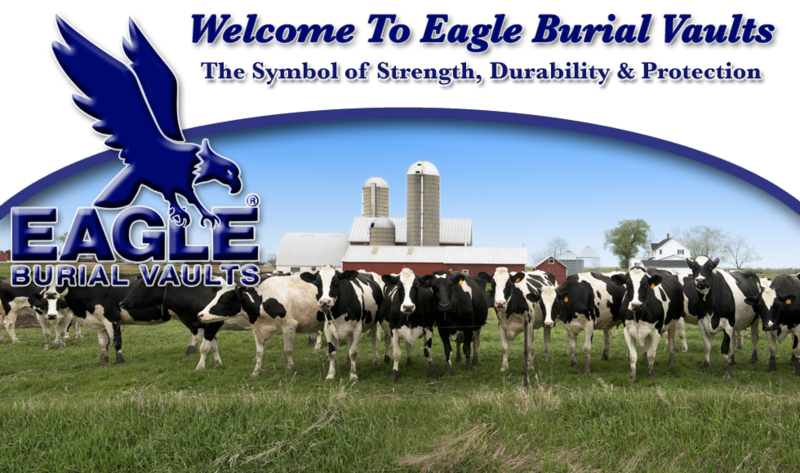 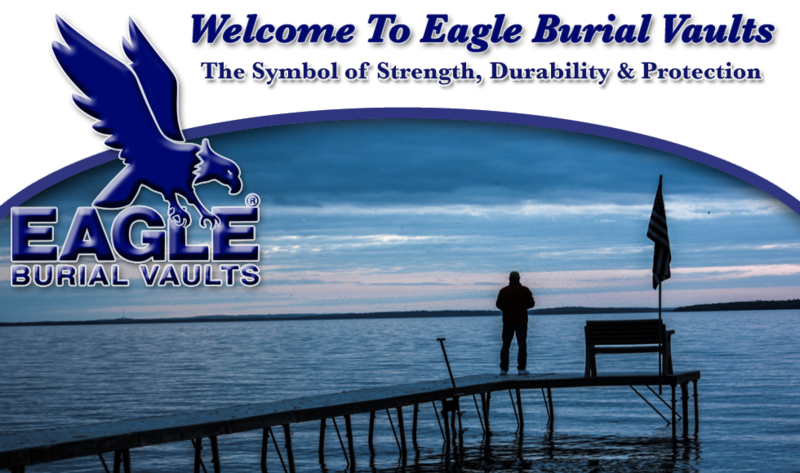 For over 85 years, Eagle Burial Vaults has set the standard for value and quality. Every burial vault Eagle creates is built to withstand whatever time and nature can deliver. Each vault offers the unique combination of rugged strength, warranted protection, and great styling. 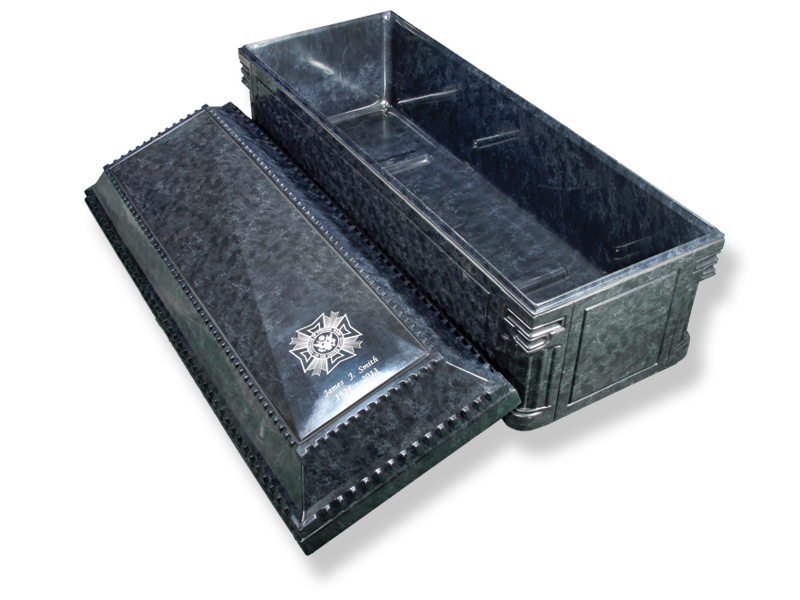 So you'll always have the comfort of knowing your loved one will truly rest in peace. 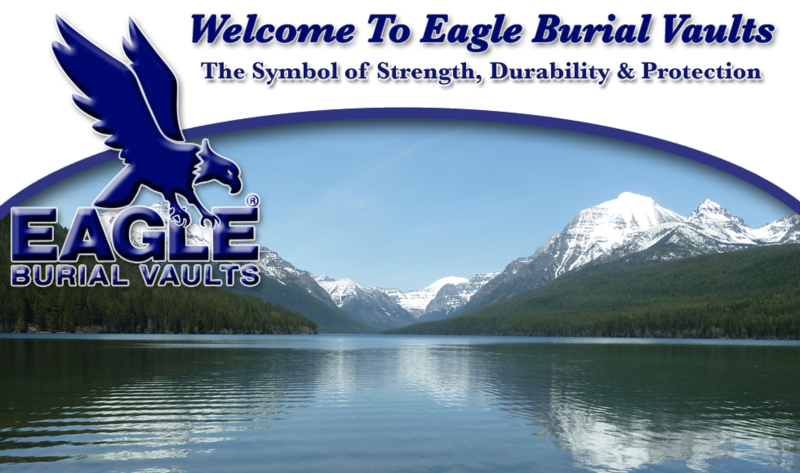 And now, Eagle introduces the Corinthian line. We are constantly working to expand our product lines and improving our services. 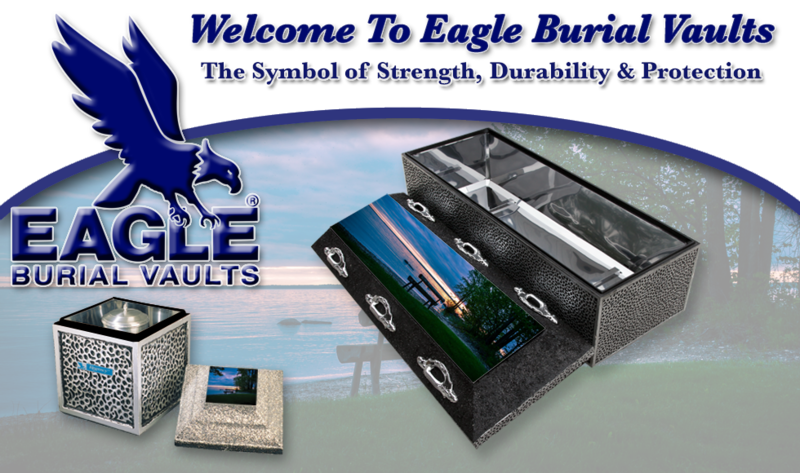 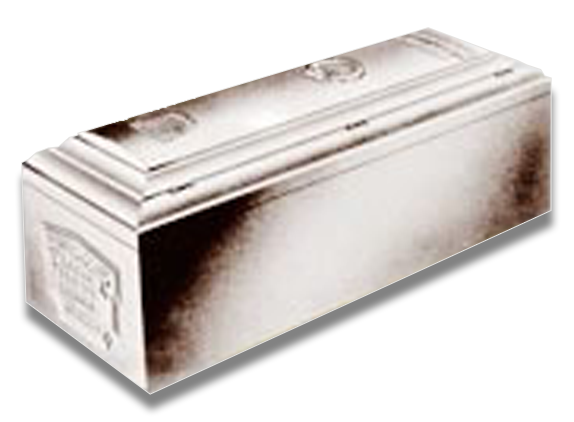 In fact, in addition to our extensive selection of traditional burial vaults, Eagle also offers a selection of specialty vaults, vaults for infants and toddlers, and burial urns.